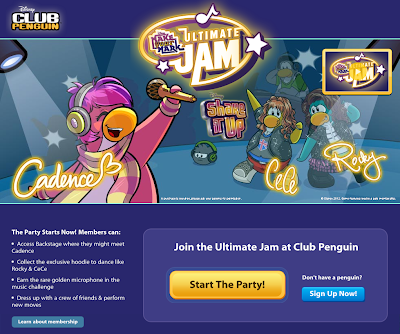 Club Penguin Cheats by Mimo777 Club Penguin Cheats by Mimo777: Club Penguin Party News! Check it! 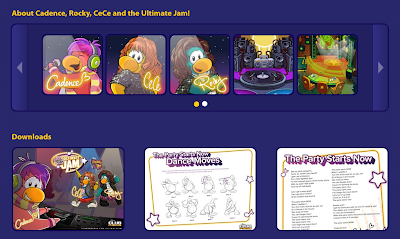 Club Penguin has put together something new for the upcoming party for that month! To find this page click Fun Stuff on CP's home page! -Access Backstage where they might meet Cadence. -Collect the exclusive hoodie to dance like Rocky & CeCe. -Earn the rare golden microphone in the music challenge. -Dress up with a crew of friends & preform new moves. 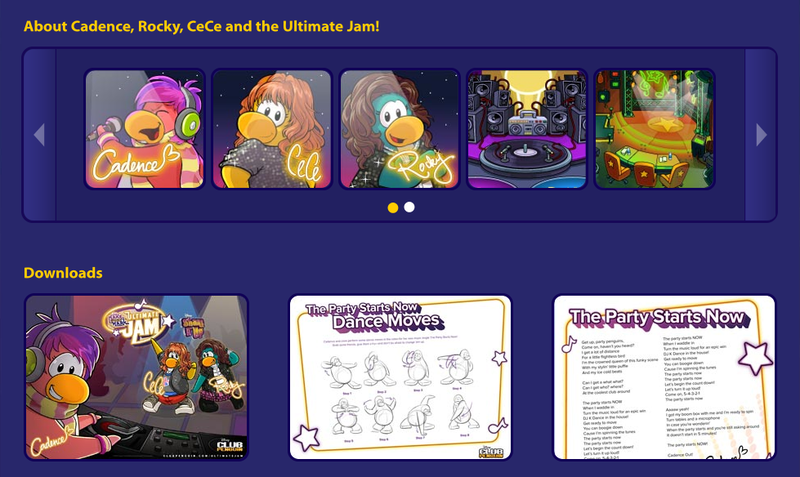 You can also learn about the mascots and new rooms that will be at the party! Don't forget to check out the downloads! Wallpapers for your desktop, learn dance moves and lyrics to the song "The Party Starts Now" so that you can sing along! If you want to check out this site for yourself click HERE! dear mimo777 i did not know how to give you news but i found the old club penguin i did not go on it until 2007 but i found the club penguin the home page is wicked i will find the the search name for you to check out. it was pretty good until disney came. i was wondering how do i get to send club penguin a messgage? i keep my name secret!